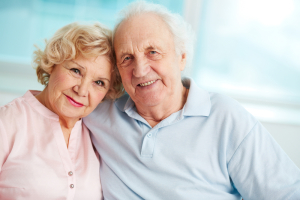 There are many factors to consider before deciding whether a HECM reverse mortgage is right for you. To aid in this process, you must meet with an approved HECM counselor to discuss program eligibility requirements, financial implications and alternatives to obtaining a HECM. Counselors will also discuss provisions for the mortgage becoming due and payable. Upon the completion of HECM counseling you will be sent a certificate stating that you have completed the required counseling. After counseling, you should be able to make an independent, informed decision of whether this product will meet your specific needs. You can search online for a HECM counselor or call (800) 569-4287 toll-free. If you meet the eligibility criteria, you can complete a reverse mortgage application by contacting a FHA-approved lender. 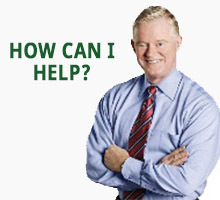 There is often a fee to be paid to a HECM counselor; therefore, you may wish to contact a reverse mortgage lender first to determine your eligibility. First Nations Home Mortgage never charges for consultations to determine eligibility. Call us today to discuss your options.